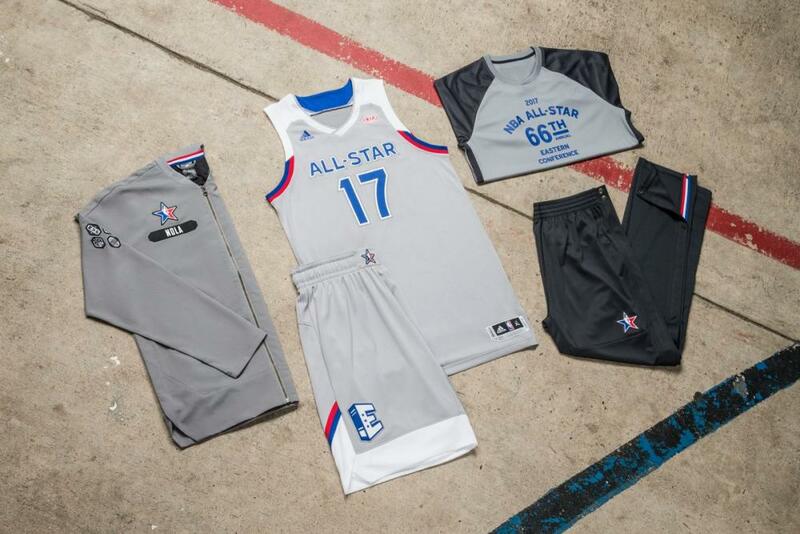 The NBA unveiled their All-Star Game uniforms yesterday and it’s awful. Now, I know that the game was moved from Charlotte to New Orleans so maybe they had to come up with new uniforms for the game. Still, a slate gray vs a light gray uniform set? Come on! 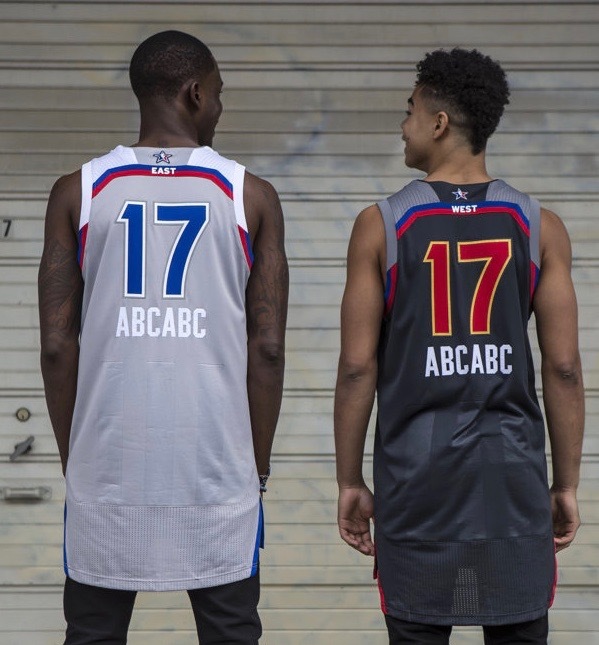 I don’t like that these look like rec league uniforms. They don’t say EAST or WEST on either of them. They’re very generic. 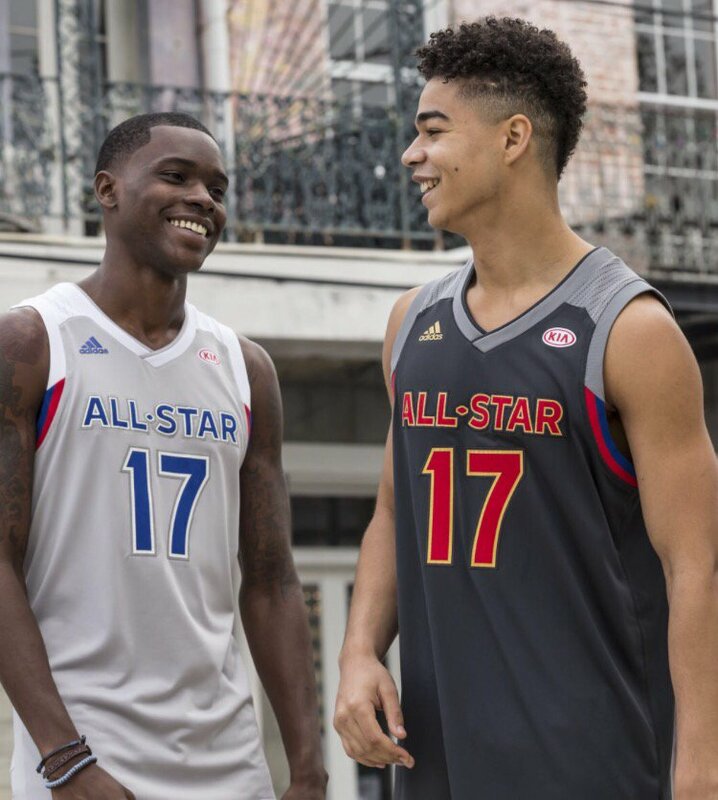 Adidas, for their final All-Star Game, has come out with a dud. Appropriate. We still have the KIA logo and the Adidas logo. But no sleeves this time so good for them! Look at the back! We got this stripe across the shoulder that connects to nothing. The player name is under the number. We see a small pinstripe design (because Adidas is three stripes), which reminds me of this. Forced branding once again. 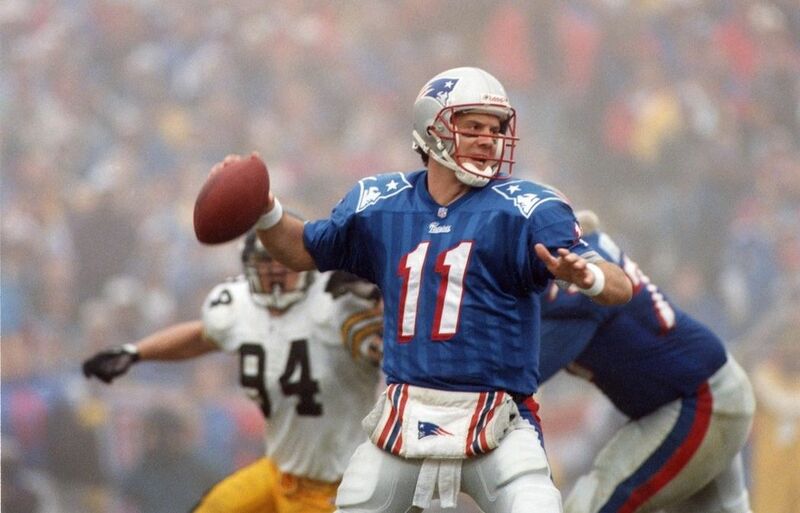 And what’s with the hem of the jersey? It’s a completely different piece of fabric mesh. Is this Majestic up in here? I don’t get the shorts logo. I think this overall design is boring and uninspiring. Adidas fails us one last time before their exit. 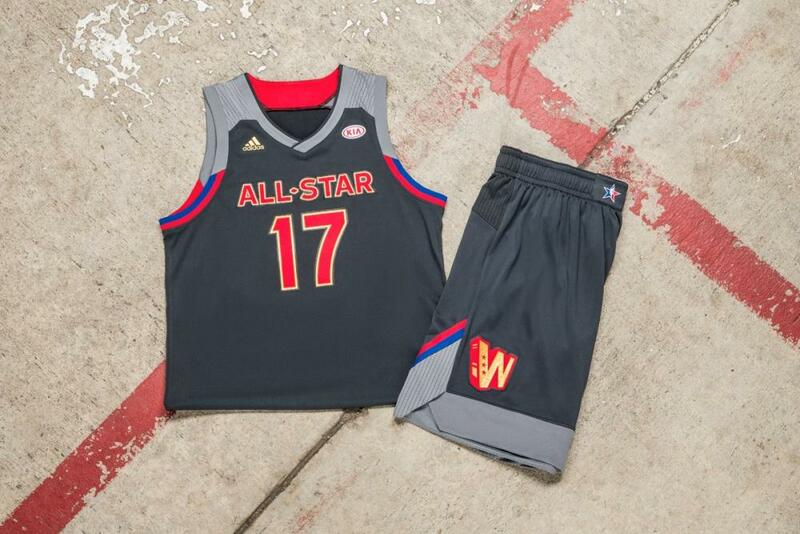 This entry was posted in All-Star Game, NBA, New Sets, Uniforms & Design and tagged Adidas, NBA All-Star Game 2017. Bookmark the permalink.